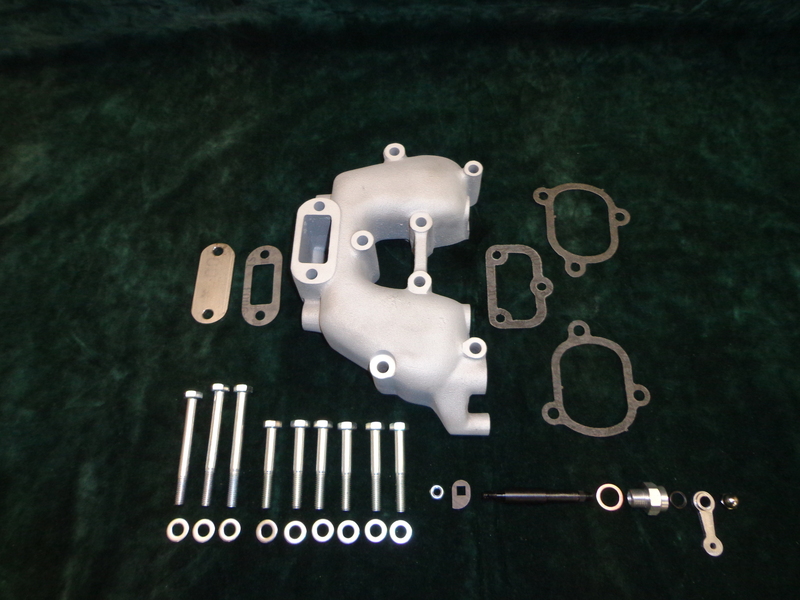 Aluminium rocker box with pushrods and gaskets. • Rocker boxes are made of either aluminium or magnesium, and are of course identical on the outside to the original part. • Inside the rocker box there is more space around the rocker spindle area, which makes it possible to experiment with different kinds of rockers. • Apart from standard rockers we also make a lightweight rocker with a ratio of 1:1.275. 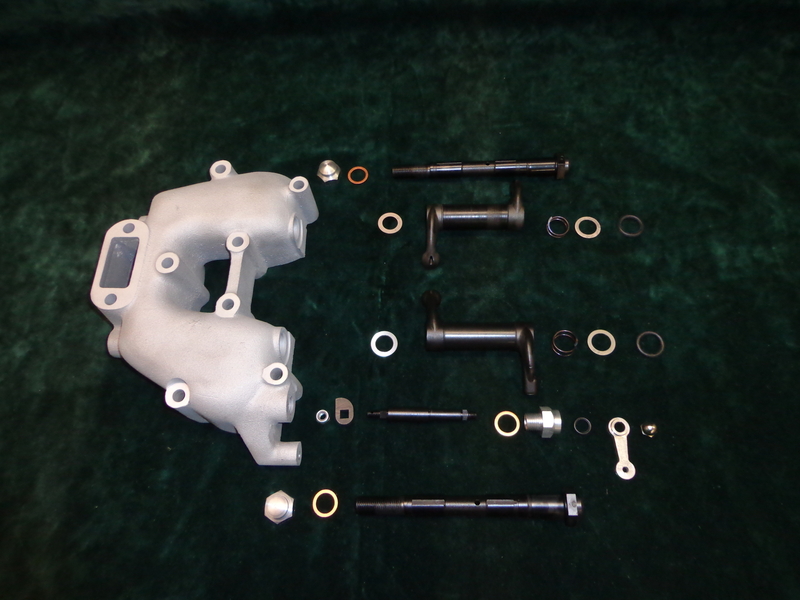 These rockers need to be used with the special cam, tappets and push rods for high speed racing. 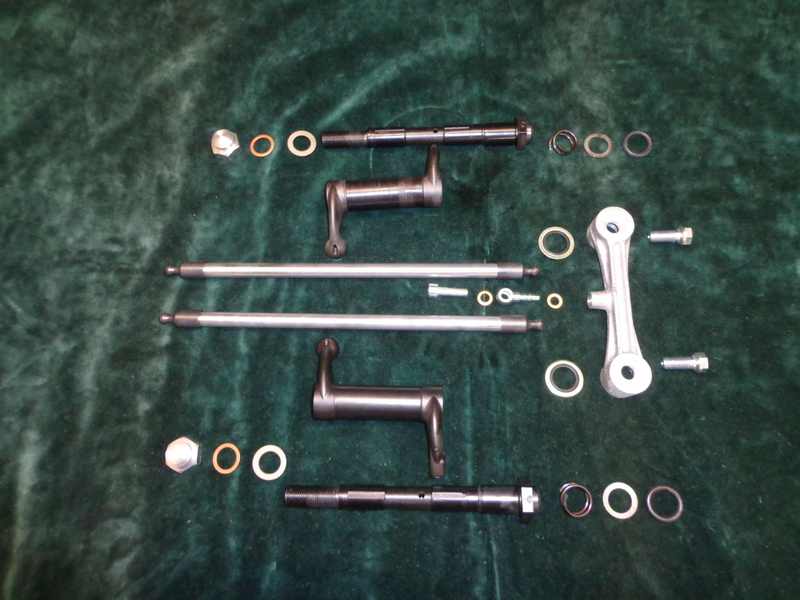 • Push rods are made of 7075 aluminium, and can be made to whatever length required. • The 500cc racing push rods are made of chrome molly, for extra lightweight and greater strength.